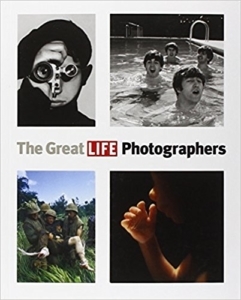 The Great LIFE Photographers is the most comprehensive anthology of LIFE photography ever published, featuring the best work of every staff photographer who worked for the famous magazine, and that of a handful of others who shot for LIFE. It was always the photographers who made LIFE great, and this is the most vivid and exciting portrait of those men and women that has ever been produced. The book offers more than 100 portfolios including those of Alfred Eisenstaedt, Margaret Bourke-White, Carl Mydans, Gordon Parks, W. Eugene Smith, Robert Capa, Ralph Morse, Nina Leen, Harry Benson, Philippe Halsman, and Joe McNally, whose work for LIFE in the aftermath of September 11 was in the finest tradition of the magazine. Each portfolio includes a short biography, offering an intimate look at the people behind the lens. Here are the defining moments of the 20th century, including MacArthur wading ashore by Mydans, Capa’s D-Day landing at Omaha Beach and, of course, Eisenstaedt’s sailor kissing the nurse. Here are the first pictures taken from inside the womb and the first taken from outer space. Here are powerful scenes from Tiananmen Square and from the American South during the Civil Rights movement. LIFE helped make icons of Sophia Loren and Marilyn Monroe, the Beatles and Michael Jackson, and those indelible photographs are here too. This attractive new paperback edition is an affordable way to own some of the most memorable photographs ever made, stunningly reproduced in black and white and full color. 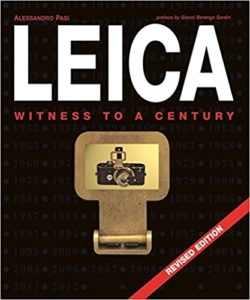 The epic story of the invention and nearly one-hundred-year development of the famous Leica camera. The historical evolution of this astonishing photographic instrument matches the emotional charge of the famous images reproduced here. All sixteen Leica models, including digital cameras, are presented with relevant historical explanations and technical data alongside the works of such greats as André Kertész, Henri Cartier-Bresson, and Robert Capa. 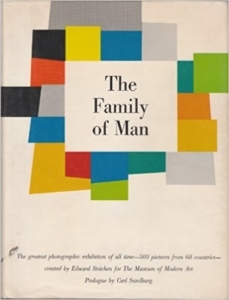 Over 200 black-and-white and color illustrations. 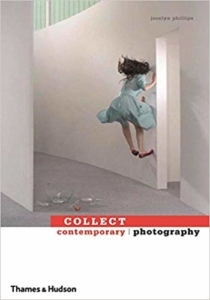 Written by a photography specialist with Sotheby’s and featuring informal interviews with essential photographers, hundreds of illustrations, and essays addressing key issues and themes, this book is an excellent guide to the field. When collecting contemporary arts and crafts, how can one be certain the pieces that appeal to current tastes also have the stamp of timeless collectible? This new series of accessible guides answers the need for authoritative advice in a fast-developing marketplace. 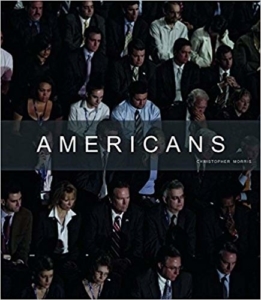 Americans is the second book in a series on America by Christopher Morris. While the first book, My America (Steidl, 2006), focused on Republican nationalism, Americans takes a much broader journey across American society. With an empathetic and critical eye, Morris presents a nation in a state of perpetual loss and its people searching for an identity–stranded within two long-running wars and an economy on the verge of collapse.